Friends, associates! 09.10.2018 in the Chelyabinsk regional court held the first hearing for consideration of a new claim for the recognition of the territorial scheme invalid in part, for the increase in amount of waste subject to disposal at the landfill Poletayevo. Consideration of the claim by the court is suspended until the decision of the Supreme court of the Russian Federation (Moscow city) appeals the defendant and interested parties (01.11.2018). The results of the decisions of the Supreme court of the Chelyabinsk regional court will appoint the next meeting date which will be informed additionally. Now our main work phase on the closure of the landfill in Poletayevo - process in the Supreme court. The issue is very serious, important and required large financial expenditure. Very much count on your help and support! 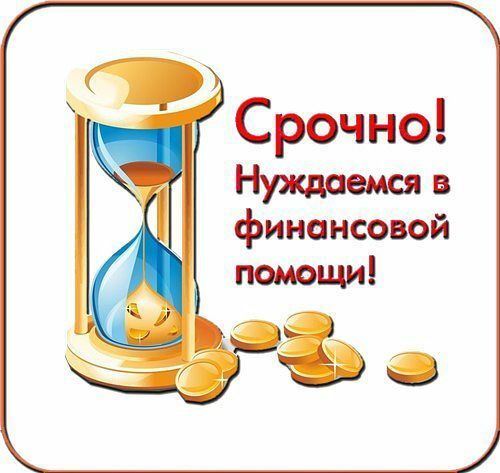 Any feasible amount for you you can transfer to Sberbank card 4276872019880666 Olga P. (Be careful, the money is transferred only on that map!). The attached report on the receipt and expenditure of funds for the period from 28.02.2018 for 10.09.2018 G. Thank you , friends, for your participation and concern. All together we must defend the purity of our suburbs!